With AndrÃ© Amaral, Raul Gonzalez and EdÃº Portillo I’m presenting these three Mexican candies today, 2-5, at ARC Gallery, Winter Street Studios, Houston, “The Candy Shop.” These 3 Mexican Candies exemplify aspects of the 500-year-encounter between European and Latin American cuisines. 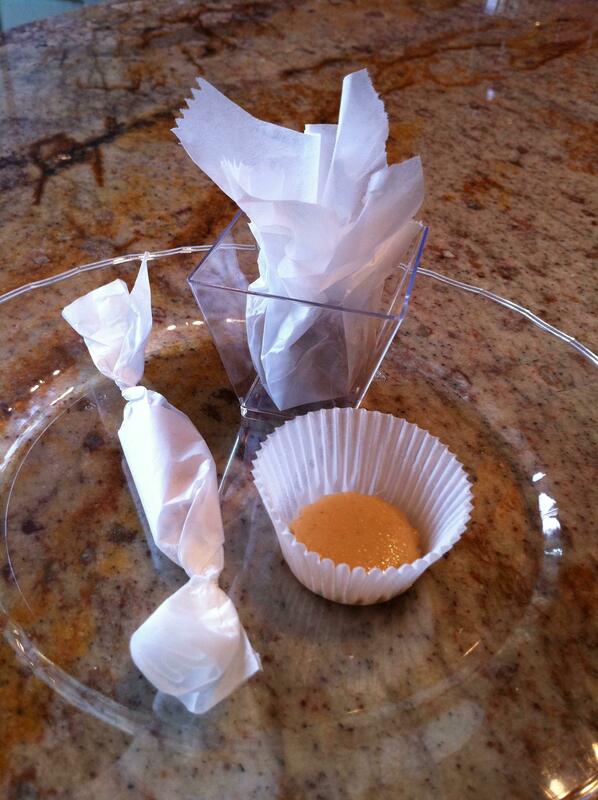 Starting at the left and going clockwise they are: Dulce de Camote, Dulce de Leche Quemada and MazapÃ¡n. They are part of the gallery exhibition wherein the paintings and sculptures by my artist colleagues explore nostalgia, community, identiy, pleasure and other aspects of the human eating experience.